Full Body Detox Drops is a pleasant tasting gentle blend of the best herbs for the detoxification of entire body. *60 - 120 day supply. *Full Body Detox will optimize the function of the following the vitals organs. 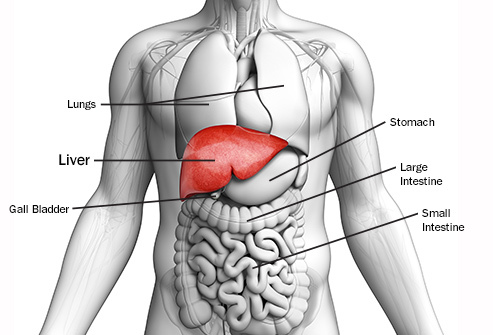 LIVER - Filters the blood coming from the digestive tract, before passing it to the rest of the body. The liver also detoxifies chemicals and metabolizes drugs. 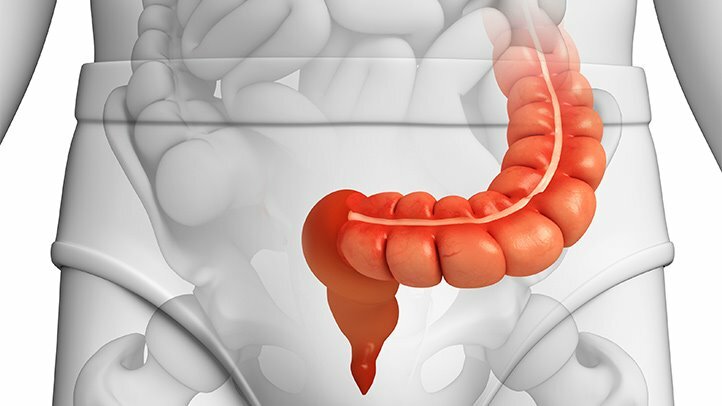 COLON - Its function is to reabsorb fluids and process waste products from the body and prepare for its elimination. 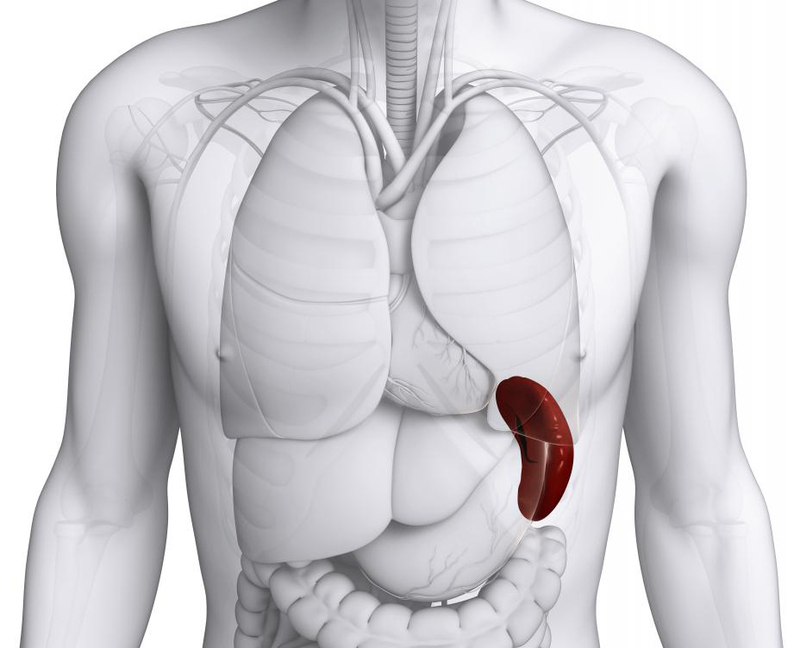 SPLEEN - Filters the blood as part of the immune system. Old red blood cells are recycled in the spleen. The spleen also helps fight certain kinds of bacteria. 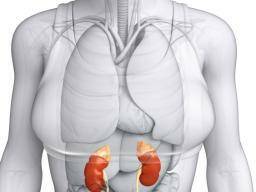 KIDNEY - Extracts waste from blood, balance body fluids, form urine, and aid in other important functions of the body. - Not to be used by pregnant or lactating women. Take 4-5 droppers full 3x per day for 7-10 days then 1x per week as needed. Can be taken with water or juice. This is a well-crafted product that gives attention to all of the vital organs, convenient for travel and home. I blend it with my evening teas on a consistent schedule to further purify my body for Ra-Power. The energy flow from this process is deeply experienced.